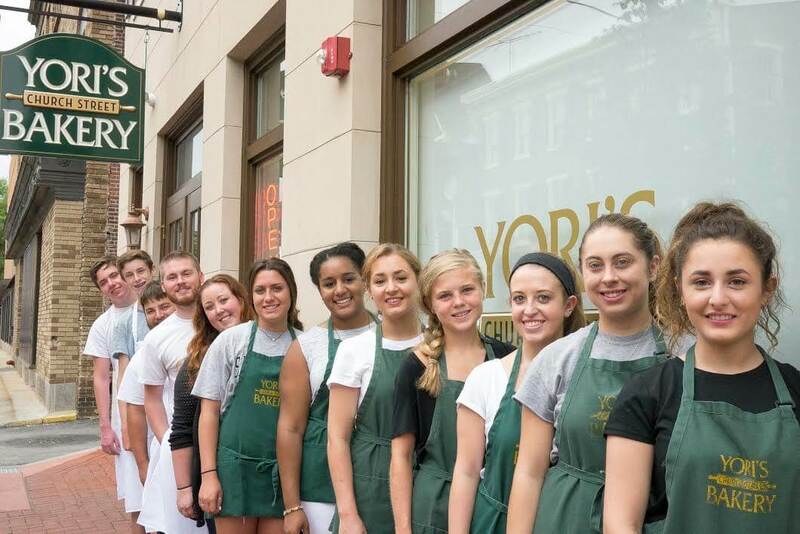 Seven year ago, Yori’s Bakery first opened its doors on North Church in West Chester, PA, quickly becoming a West Chester staple. 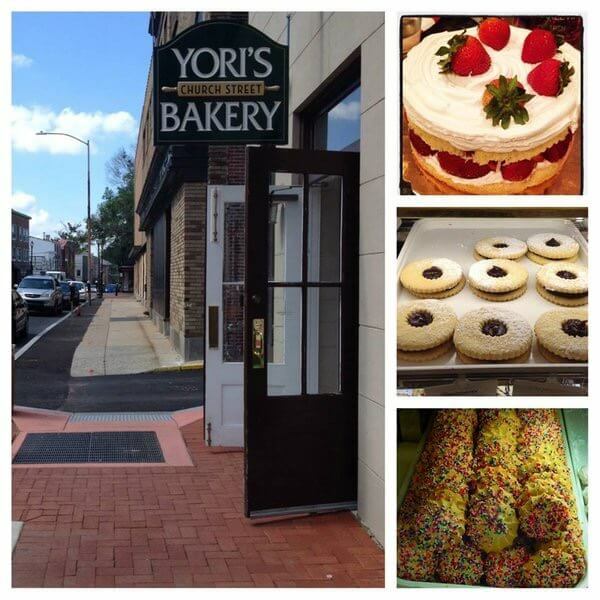 However, owner David Yori was no stranger to West Chester prior starting Yori’s Bakery. You see, David is a West Chester University (WCU) alumni. However, while attending WCU as a student, his interests were focused less on the curriculum laid out by his professors in upper academia and more on studying under the careful eye and leadership of local master bakers. In fact, by the time David graduated WCU in 2009, he was juggling three part-time bakery jobs! 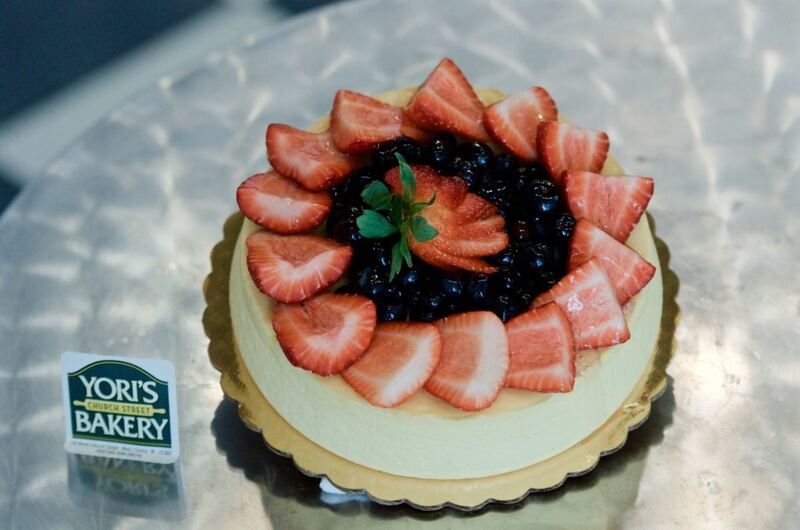 We sat down with David this month to discuss what makes Yori’s Bakery so special. So–without further ado–here is a brief interview with David Yori, owner of Yori’s Bakery; this month’s Zukin Realty Business Spotlight. The majority of people in their 20’s approach their careers in a pretty traditional fashion: go to college, graduate, & find a job working for someone else. What motivated you to become an entrepreneur and specifically a baker? I worked in a few bakeries all throughout high school and college, and I really enjoyed the work. But I started from the bottom, washing pots and pans and mopping floors. Eventually, I gained more responsibility and transitioned into baking. In addition, I really liked the atmosphere of a small business, and I wanted to do that same thing: own my own small business at some point. 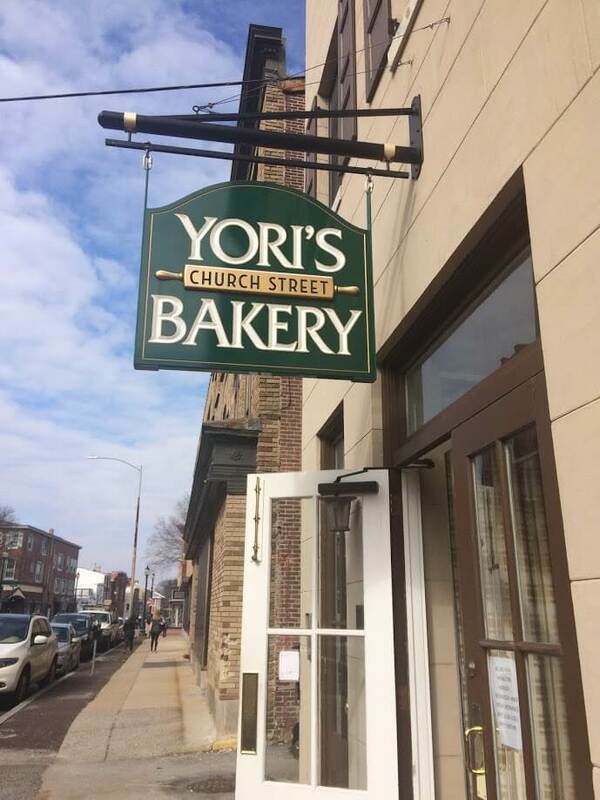 West Chester had its fair share of bakeries over the years; however, Yori’s quickly became a staple to West Chester, succeeding where others fell short. What do you think was a major factor to your success? Well…first and foremost, I think a good bakery needs a good name behind it. We used our last name because we believe people identify with us personally through the name, knowing that we’re a family business. And also were a more traditional, old school bakery, offering a full line of baked goods. We’re not just focused on a single niche baked good. We have everything! Cookies, pies, cinnamon buns, danish, cakes, etc. 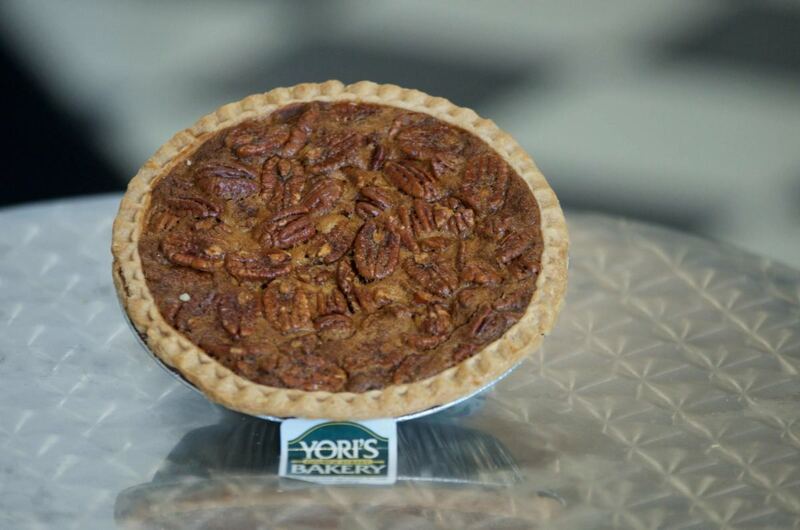 Yori’s Bakery reminds people of a good, old-school bakery that they would have went to as kid. 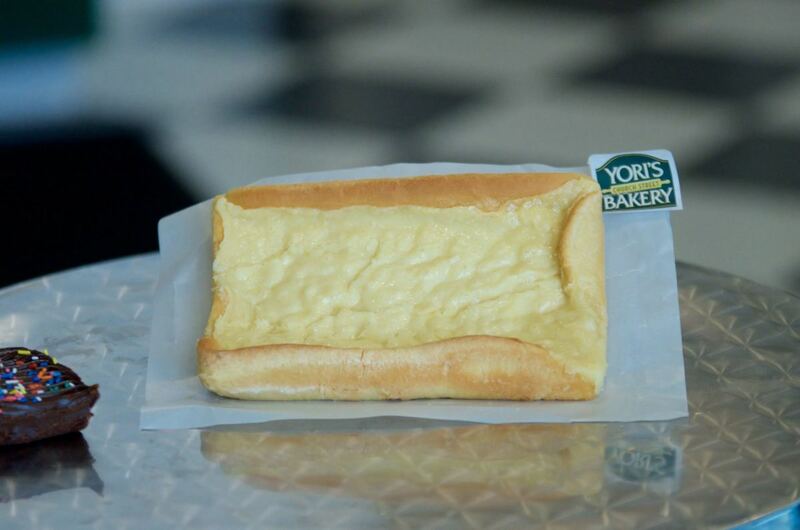 What are some beloved baked goods of Yori’s? 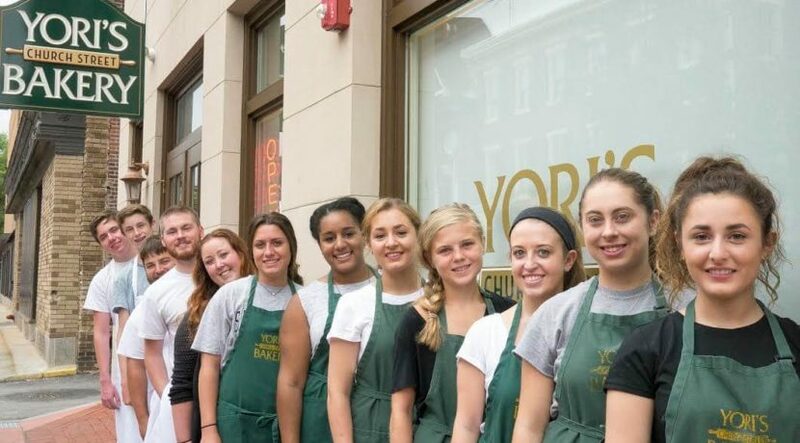 Are there any baked good or services Yori’s offers that some may not be aware of? We recently relaunched our website which has allowed us to offer online ordering of some of our most beloved baked goods right online. Currently, we only offer select items online for order and pickup; however, there are certainly more to come. 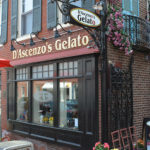 What excites you about the future of having a business in downtown West Chester? I really love West Chester. I live three blocks away from the bakery, and I am always in town supporting other local businesses. It’s just a great atmosphere, and it’s only getting better with all the growth it is experiencing. With all the new businesses, apartments, and–now–the Zukin hotel project, it’s only getting bigger, and it has truly become a destination for people who live outside West Chester.